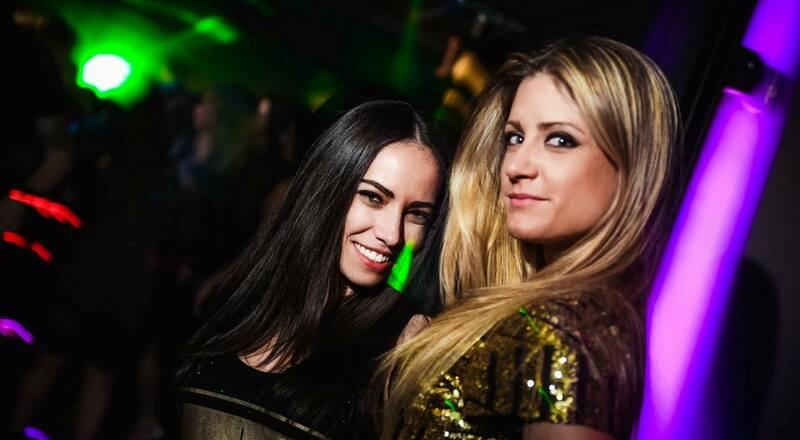 The first thing about Belgrade nightlife you need to know is that we have awesome parties every day! We consider first day of a week as a beginning. Monday, starter for partying in Belgrade. 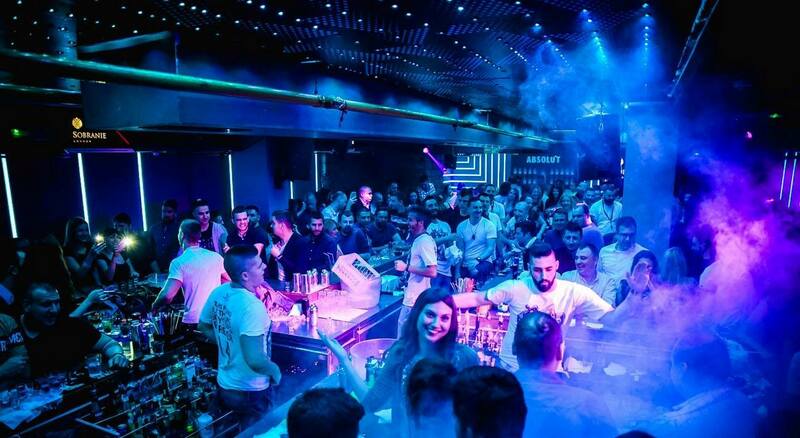 One of the most famous clubs in Belgrade, MR. Stefan Braun has events every single day of a week -Party all week long with the most friendlies stuff and best bartenders in the city who are trowing best shows every single night! 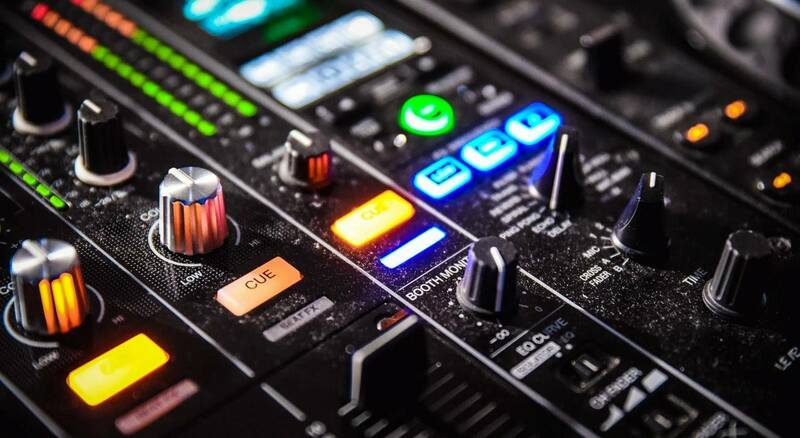 The club is rocking since 2003, and since then didn’t stop with the best parties. There are many night clubs in Belgrade and if you want to party well you have come to the right city.